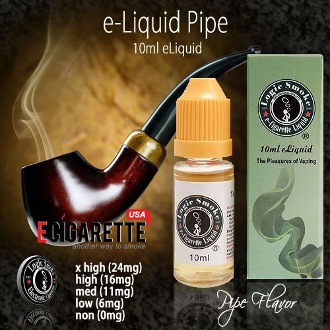 Our Pipe vapor juice from Logic Smoke will thoroughly satisfy your need for a great pipe flavor without the pipe and actual tobacco. It's bold, familiar flavor will keep you vaping all day. Pick up a bottle today and satisfy your taste buds.